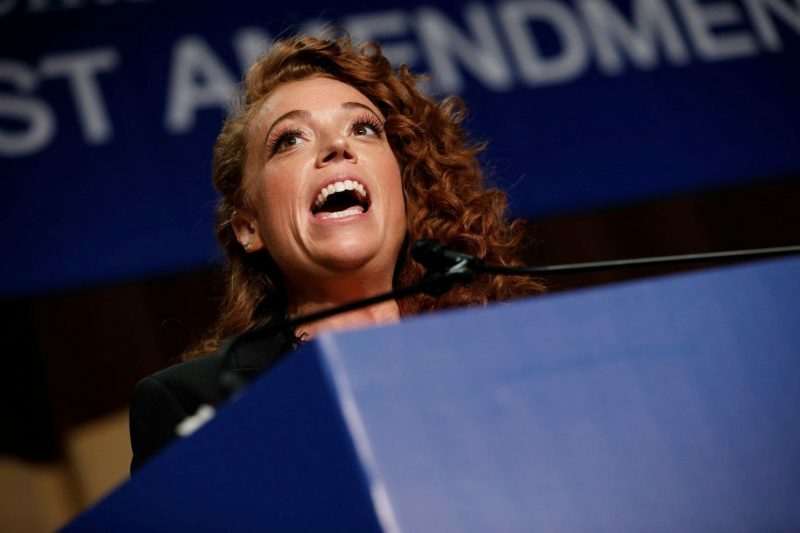 The US Federal Communications Commission released thirteen pages of public complaints on comedian Michelle Wolfe’s White House Correspondents’ Dinner performance. Ironically, the majority of the objections focus on obscenities and profanities that the dotard Trump himself forced uncomfortably into the public sphere and lowered standards all around by his own words and actions. Furthermore, it looks like those getting grumbly couldn’t be bothered to switch stations—thirteen pages seeming rather measly compared to the furore ignited on social media.